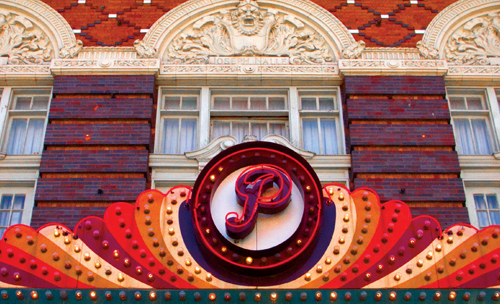 The Paramount stands as a 100-year testament to the cultural landscape that makes Austin unique. 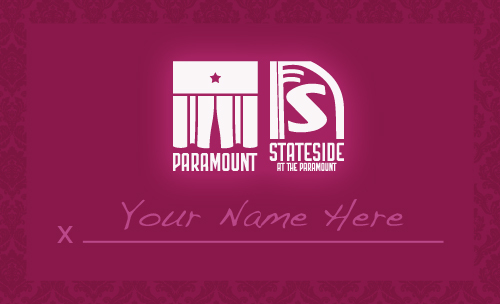 Find a seating chart and take a virtual tour of the Paramount Theatre. 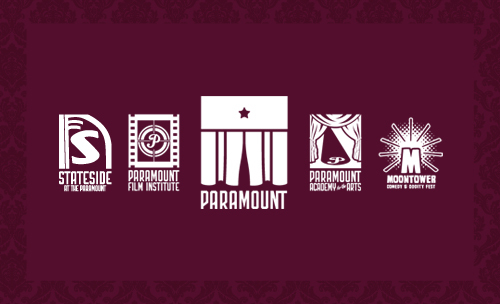 Find a seating chart, take a virtual tour of Stateside and explore our affiliate community programs. 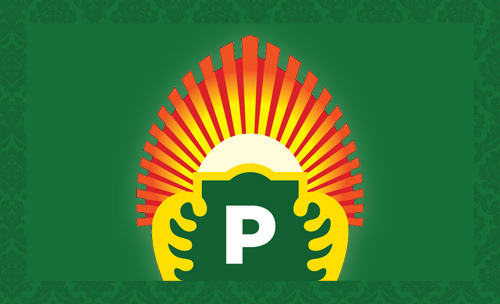 We work with promoters and other non-profits to present touring shows, benefits, and special events. 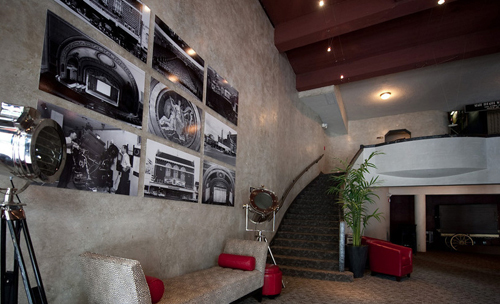 Find logos files and a wide range of photos from the theatres. 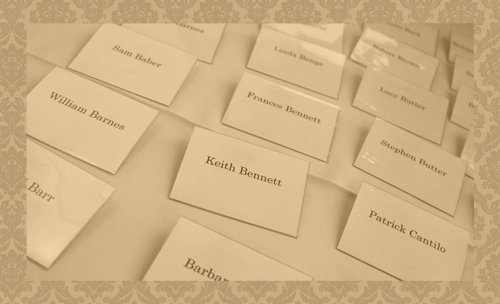 Browse the names of our wonderfully supportive Advisory Board members. 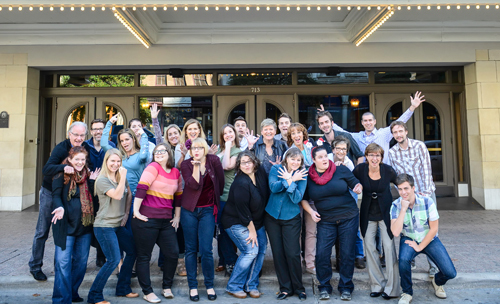 Browse all open positions at the Austin Theatre Alliance. 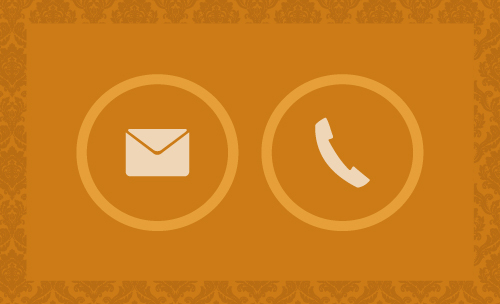 Contact information for various departments at the Austin Theatre Alliance.